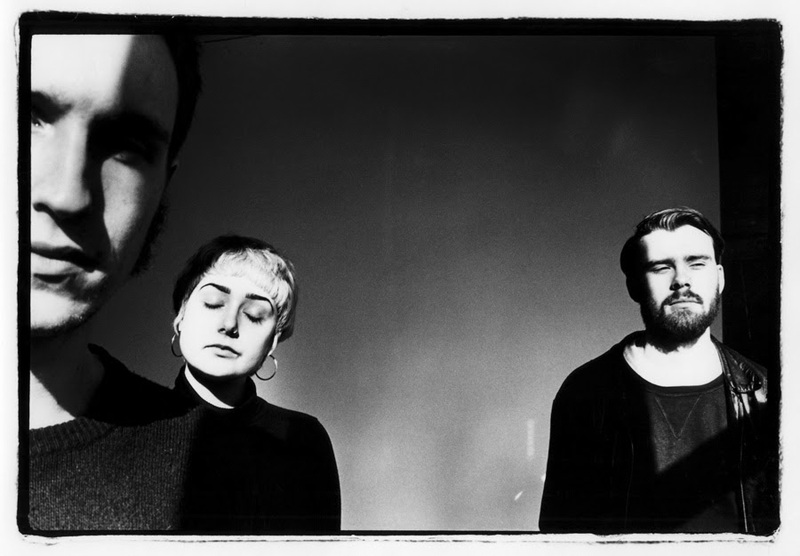 Nottingham alt-rock trio Kagoule have announced three unmissable in-store appearances surrounding the release of their highly-anticipated debut album ‘Urth’. The band will be celebrating the release with their fans around the UK with signing sessions at Rise Records in Bristol, Rough Trade in Nottingham, and Rough Trade East in London. Kagoule will also be performing ‘Urth’ in its entirety for the first time ever. A special indie store version of ‘Urth’ featuring two exclusive bonus tracks is also available in all Rough Trade, Rise Records and Music Exchange stores around the UK from today – two weeks ahead of the album’s official launch.